Both Baseball America and MLB Pipeline recently released their top 100 prospects for the 2019 season. In both publications, the Braves had the second most prospects on the list with 8. That being only behind the San Diego Padres. With the current success of the major league club, this can only be a good thing, right? Well, taking a deeper dive into who the prospects are and what type they are may tell a different story. All eight of the prospects are the same for both lists, just in different orders. While some may argue this guy is better than that guy and vice versa, no one can argue they aren’t all talented. Four of the players on this list have already made it to the big leagues. They just haven’t pitched in enough innings to be removed from the prospect rankings. Those would be Mike Soroka, Touki Toussaint, Bryse Wilson, and Kyle Wright. All pitched very well for the Braves during the 2018 season and many hope that their success will continue in 2019. The other four players have not made it to the majors yet but are knocking on the doorstep. 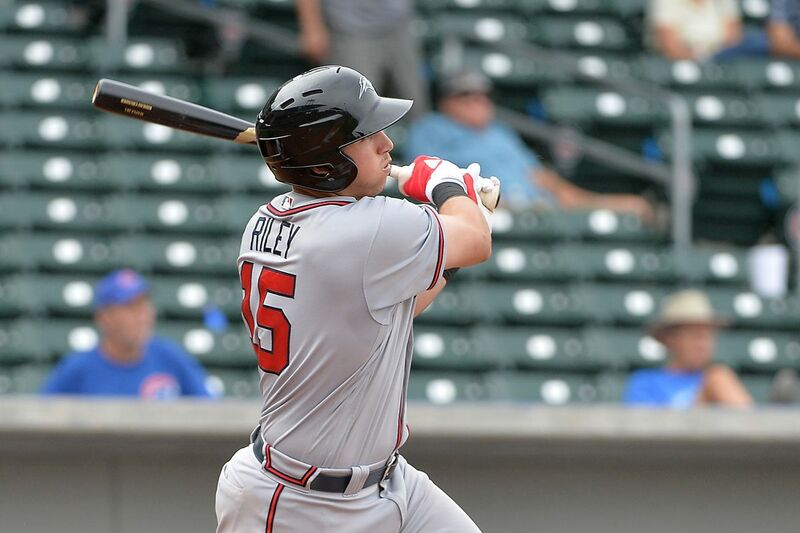 Those include Austin Riley, Ian Anderson, Christian Pache and Drew Waters. Anderson is a pitcher who has a very high ceiling, one of the highest in the Braves system. 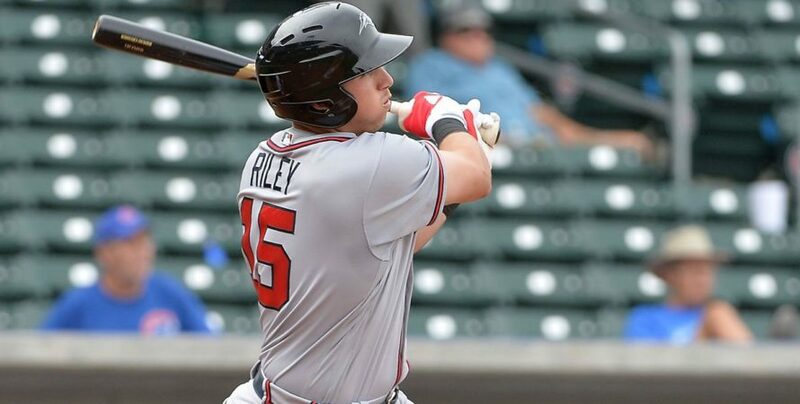 Riley is a third baseman who could be playing now and one of the best third base prospects in baseball. Pache and Waters are both very good outfield prospects with different strengths about them. Pache is probably the best defensive outfielder in the minor leagues. His offense, however, isn’t anywhere near Waters’ and Waters’ defense is still above average. Many scouts and talent evaluators debate who will be the better player in the majors. Overall, they will have very good careers, but it will be hard for both to be in Atlanta. The same goes with the plethora of pitching prospects the braves have. Only five pitchers can start at a time. While pitchers tend to get hurt more often than positional players, there is no need to have 12 major league ready pitchers between the majors and minors. This creates the trade capital that the Braves must deploy for current MLB talent. Trading three or even four prospects for one good player already in the major leagues is worth it for the Braves because they have so many more at their disposal and not all of them can play at the same time. Now there must be an internal debate as to who should be traded. Yes, good future players will be traded away, but hopefully the ones that are kept are good as well. No fan base wants to see the good ones gone and the bad ones still playing for their team. Those type of trades haunt a GM forever, just ask Dave Stewart. Now, with all that in mind, Atlanta has too many pitchers. Therefore, its only logical to assume the Braves will trade many pitchers away in their deals. The Problem is that the current formula for success has been good, veteran pitching that has been acquired and many young bats throughout the lineup. 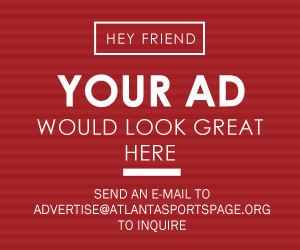 That is a huge problem for Atlanta. Only three of our top 8 prospects are hitters. All the rest are right handed pitchers. In addition, teams would always rather have a left-handed pitcher than a right, all things else equal. That begs the question how much trade capital do the Braves really have? As many can now guess, opposing teams all want the same couple of prospects when talking about a trade with the Braves. Riley’s name comes up in every discussion, and Waters’ and Pache’s names have come up often. Why? Because again, teams want young, controllable hitters. They are much easier to coach up and be patient with than pitchers. Pitchers take years to fully develop into what teams hope they will become. Hitters can be a contributor to a major league club within weeks. In addition to these prospects’ names being mentioned, current hitters Dansby Swanson and Ozzie Albies’ names have appeared in trade talks over the past months. While the fan base would not be happy about trading one the few young hitters in the minors, if a trade involved a fan favorite middle infielder, let’s just say things would not be pleasant. As a result of all this, the Braves only have maybe five or so true trade chips to work with. Yes, they have enough pitching prospects to last a lifetime, but teams don’t want them; or if they do it’s the same three pitchers in Anderson, Soroka and Toussaint. Therefore, the Braves again will have to get creative in how they acquire players and build a roster to compete for years to come. The most likely scenario will be the quantity route, trading numerous pitchers within the same trade to get one or two players back. While it isn’t a great way to make trades in todays game, it is the best way for the Braves to remain competitive and acquire players they need.